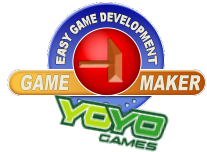 Earlier today Mark Overmars announced the winners of YoYo Games’ fourth competition. The winning games can be found below. For more information including details of the chosen games and the runners-up see Mark’s post. very cool, can’t wait to try them!